In this Botox video testimonial, our patient discusses her experience of having Botox treatment for the first time. She also explains how she chose Good Skin Days for her treatment. Good Skin Days offers Botox anti-wrinkle injections using authentic Botox sourced directly from the manufacturer, Allegan. 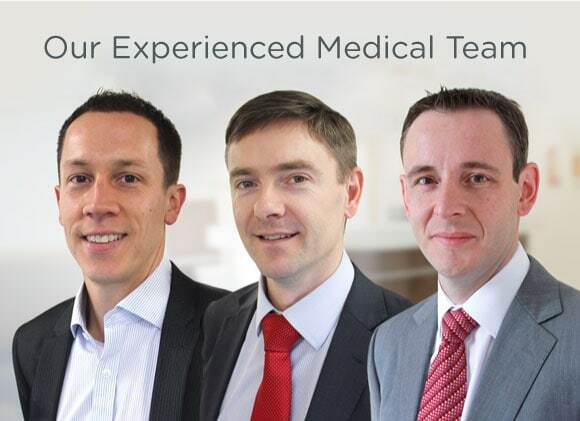 Our experienced Doctors and Aesthetic Nurses have training in advanced techniques to achieve an incredible range of outcomes for our patients. 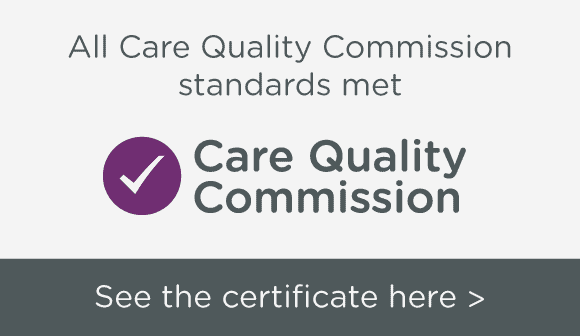 We have two CQC-registered award-winning skin clinics, in Leeds-Bradford and in Harrogate.